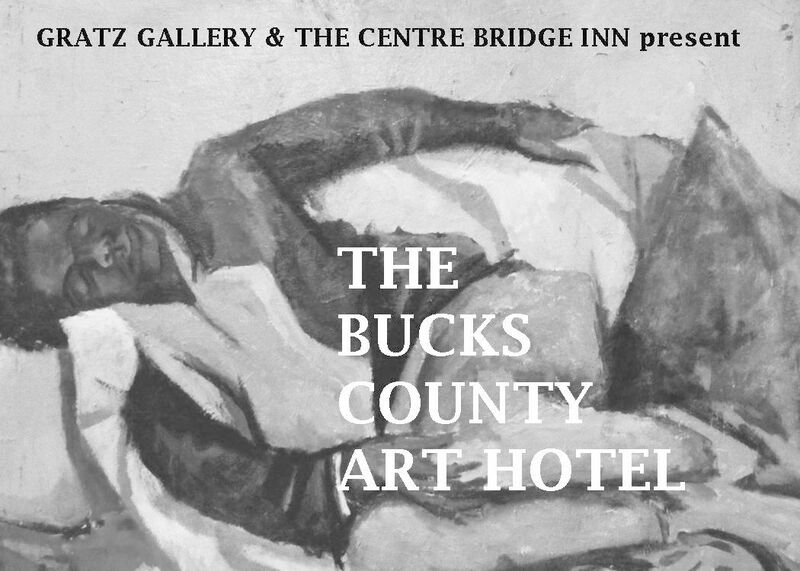 In the rotating exhibitions and sales of American Art, the Bucks County Art Hotel brings together one of Bucks County's most treasured Inns, one of the area's most established Fine Art galleries and an exciting selection of works by American painters. The paintings exhibited range from modern and abstract to traditional and deeply rooted in the history of Pennsylvania Impressionism. The exhibit is open to hotel and restaurant guests throughout the time of their visit, as well as to the public during regular operating hours. The artwork is on display throughout the first floor galleries and available for sale.